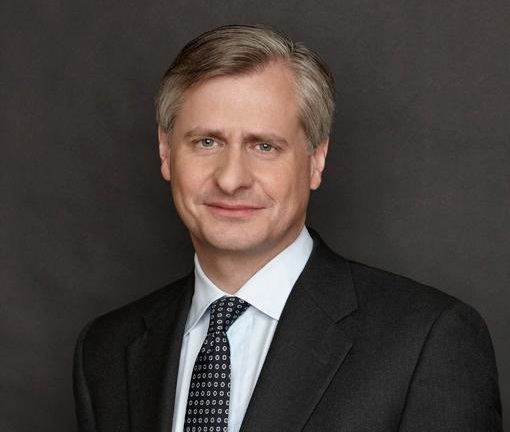 Presidential historian, Pulitzer Prize-winner, and contributing editor at TIME, Jon Meacham is one of America's most prominent public intellectuals. A regular guest on Morning Joe, he is known as a skilled raconteur with a depth of knowledge about politics, religion, and current affairs. He understands and analyzes how issues and events impact our lives. Meacham's #1 New York Times bestseller, Thomas Jefferson: The Art of Power, was hailed as "masterful and intimate” by Fortune magazine. His other national bestsellers include Franklin and Winston, American Gospel, and American Lion: Andrew Jackson in the White House, which won the Pulitzer Prize in 2009. Meacham is Executive Vice President and Executive Editor at the Random House Publishing Group. He served as the Newsweek's managing editor from 1998 to 2006 and editor from 2006 to 2010. The New York Times called him “one of the most influential editors in the news magazine business." Now a contributing editor at TIME, he writes for its Ideas section. Named a “Global Leader for Tomorrow” by the World Economic Forum, he is a member of the Council on Foreign Relations, a fellow of the Society of American Historians, and chairs the National Advisory Board of the John C. Danforth Center on Religion and Politics at Washington University.